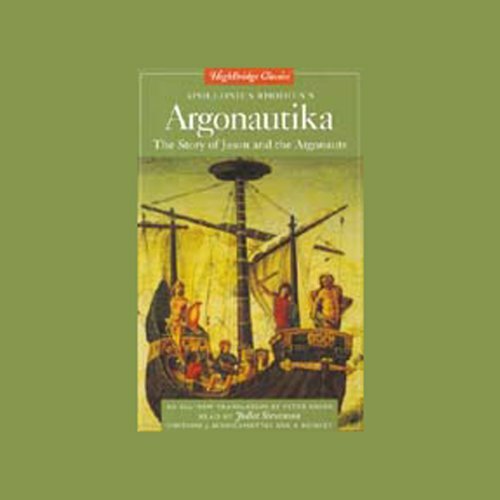 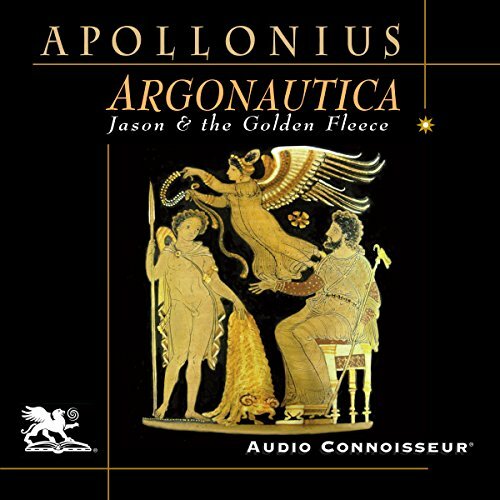 Showing results by author "Apollonius"
Argonautika is the story of Jason and the Argonauts and their quest for the Golden Fleece. 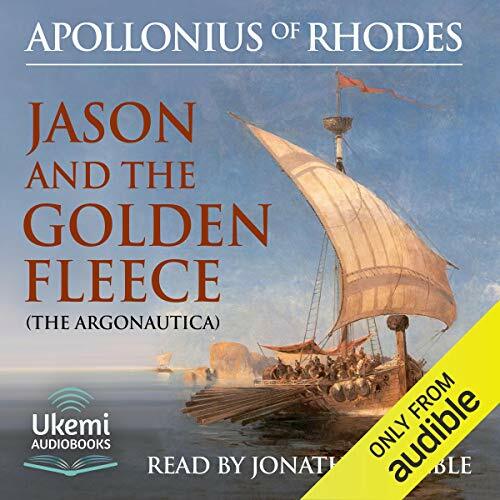 This epic story of gods and goddesses, mythical beasts, thrilling adventures, and narrow escapes may be the oldest surviving Greek myth, which Homer referred to as something "familiar to all." 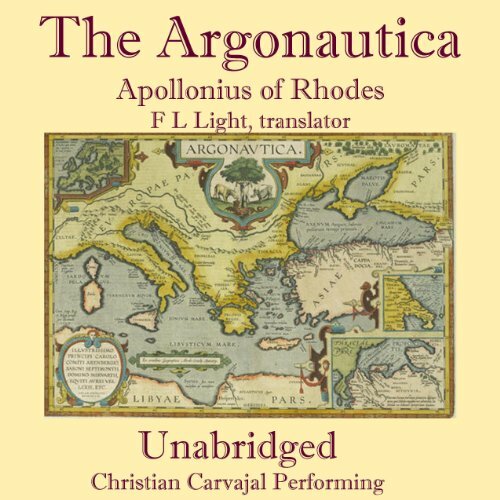 Listen to this masterpiece of classical literature in an all-new translation that captures the timeless magic and quiet humor of this ancient legend.